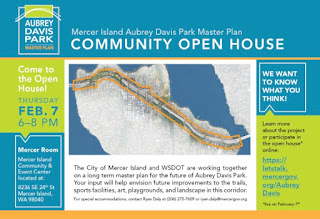 A second Open House will be held on April 23 at the MI Community Center to review and comment on the design consultants' proposed alternatives. Seattle Mayor Durkan continues her war on bikes and climate change. In contrast Vancouver, Portland, Tacoma and other cities continue to improve safer, multimodal transportation alternatives. 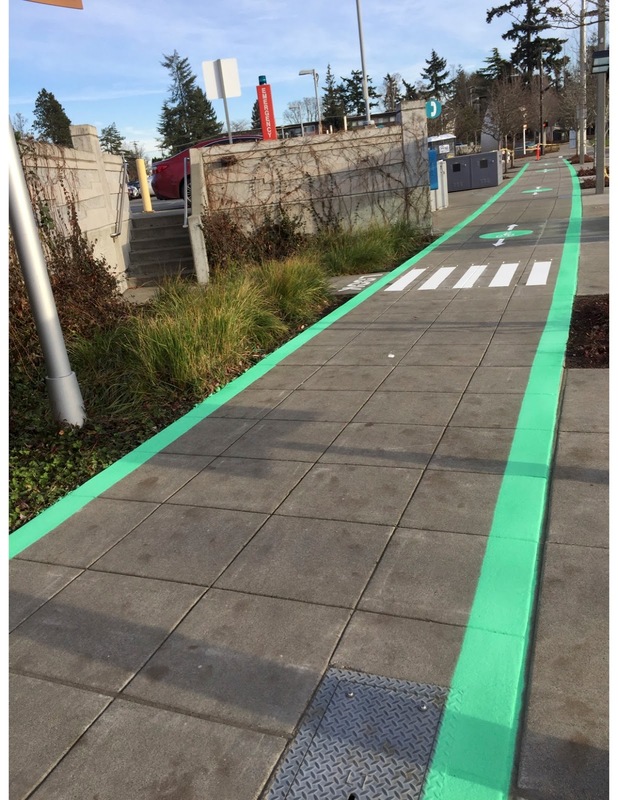 The city of Mercer Island recently recognized the completion of two bicycle and pedestrian safety projects: at the Park-and-Ride bus stop and at 40th Street east of Island Crest Way. 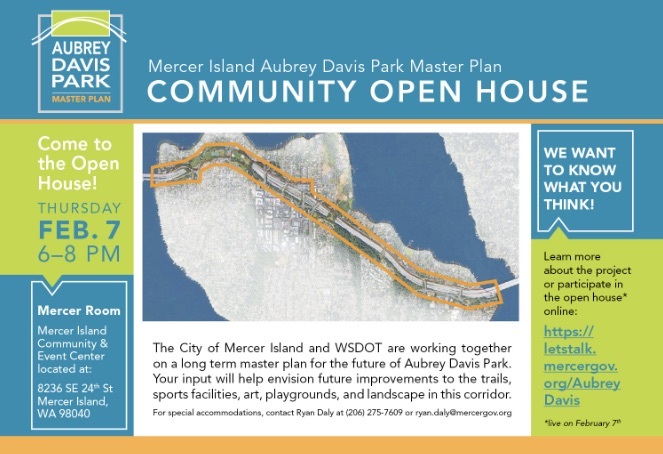 Identified and supported by NIM and the Mercer Island community since 2016, these projects were completed in early December. 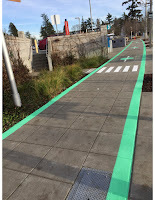 The first project added several improvements to the Mercer Island Park-and-Ride at 8000 North Mercer Way. The Southeast 40th Street project improved safety along the corridor by adding new curbs, sidewalks, and bike lanes in places they did not previously exist.